We’re pretty picky about our affiliate marketing. As specialists in Sustainable Tourism, we do not agree with the current popular model where a blogger requests a free stay in order to write about a destination. Many of the places we visit work on a community tourism model. Therefore, by staying for free, we would essentially be asking people who can ill-afford to lose profits to spend money in order to host us. We do accept discounted rates that help cover the cost of our stay. Often, especially with lodging, we pass on our discounts to our clients by charging a direct consulting fee rather than keep the marked-up percentage. New Blog Hosting – Small business owner David Allen runs this small but very professional hosting service. He has helped us transition from a small WordPress.com blog to a vibrant, bilingual, membership website. No question is to tough. If David doesn’t know the answer, he offers to find it. Interact – Interact Quiz reached out and asked if we were interested in creating quizzes. It’s something I had been wanting to try for a while. 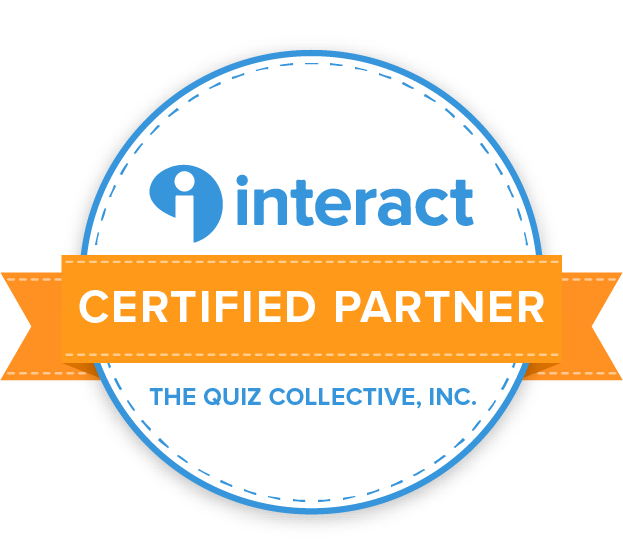 Check out our very first quiz with Interact! Or see our list of quizzes. Their app integrates well with WordPress.org and Mailchimp (as well as many other email programs). If you want to try them for your own blog, we highly recommend them. DesignCrowd – These folks designed our logo. It was a fun and affordable process that I highly recommend. We have received discounts for clients at the San Jorge Lodges and Casa Iguana Sol y Mar. Currently, these discounts are not available by click links.